Online ordering menu for Casita Del Mar. 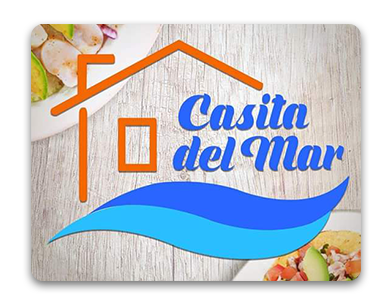 Come to Casita Del Mar on 32nd Street in Phoenix, Arizona if you're looking for authentic Mexican cuisine! We serve Tacos, Burritos, Tostados, Tortas, and more! We're north of Celebrity Theatre near Perry Park. We're near Phoenix Sky Harbor International Airport! Order online for carryout!